Interactive, 12-module online training program will help those working in a retail environment toward earning industry certification. 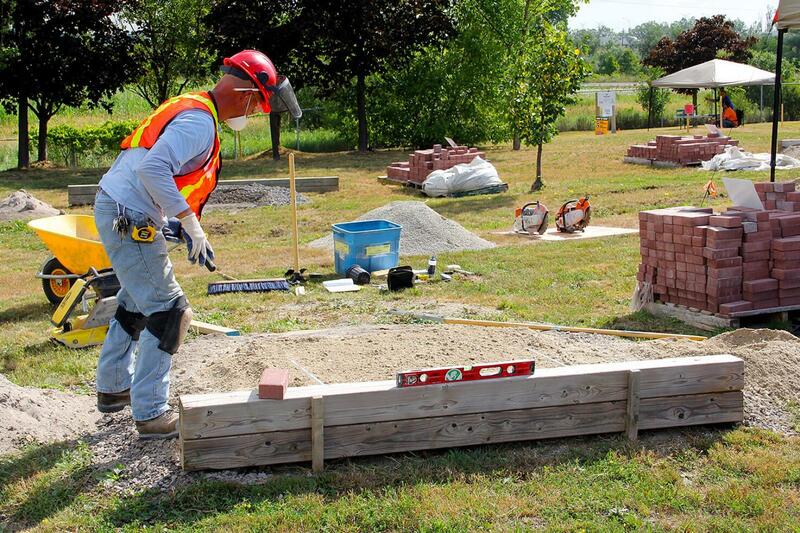 Demonstrating safe work practices is a requirement for Landscape Industry Certification. 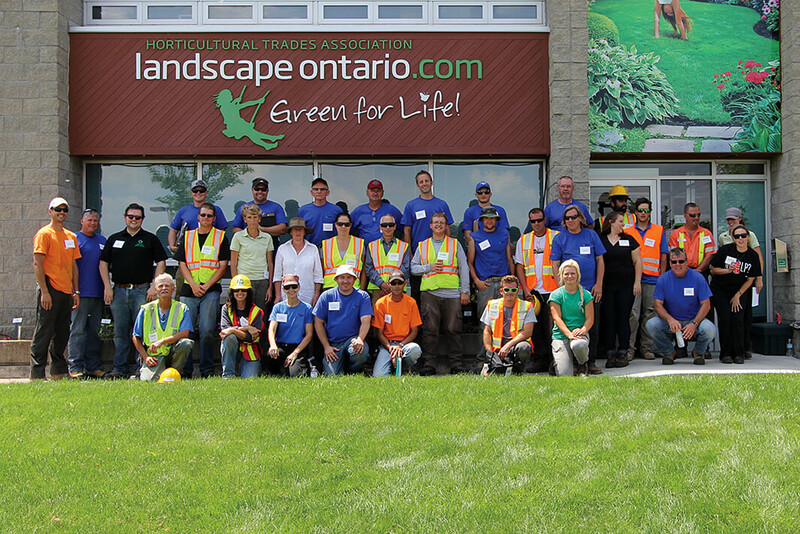 On June 23, another round of Landscape Industry Certification candidates will descend up Landscape Ontario’s home office in Milton, Ont. Their goal is to challenge the tests and prove they can demonstrate a standard level of competency and safe work practices. My name is Adam Braun and I became certified in 2011. Since then, I have sat on the Certification Committee and participated in each test day as a judge. In that time, I have interacted with many people with varying degrees of knowledge, including students of horticulture from well-known colleges at the pinnacle of their careers, industry veterans making new commitments to themselves as professionals, and newcomers to the profession looking to learn and grow in the green industry amongst supportive peers. All of them have different reasons and motivations for seeking an industry designation and all of them share the goal of seeking to align themselves as professionals. All have inspired stories. I often reflect on my own path in the days and weeks leading up to certification test day. What brought me here? I have always worked outdoors in horticulture or in similar roles. I maintained parks and was a facility attendant for the City of Kitchener. At the same time, I worked as a grounds care labourer for a private park, where I would eventually become the operations manager. I never thought I would end up with the career I have now. I studied art and design throughout high school and later attended the Ontario College of Art and Design in Toronto. But all the while I continued to work outdoors — planting gardens, and maintaining park spaces. I came to the realization that although I love art and design, I believe I was meant to work in the green profession. For me, certification became a critical step after that realization. I had plenty of experience: eight seasons through school and an additional four years in a full-time role. With certification came validation, and I carry that with me every single day in this profession. On certification test day it’s always exciting to see all the passionate individuals come out on a Saturday. Some come from as far as Quebec to challenge their practical knowledge and technical skills in an effort to become Landscape Industry Certified. Becoming certified is a mark of professionalism which designates you as someone who has demonstrated a standard level of competency and safe work practices in this industry. It’s not a requirement for the job, but those that have it should be very proud. They are the ones who are making our industry stronger and helping us to raise the bar — and creating more career opportunities for themselves along the way. As committee members and judges, coming out on test day gives us a chance to engage with the next generation of landscape professionals. We love and enjoy that opportunity. It’s a way to promote the strength of our trade and support its growth for the future. Together, we are proud to be Landscape Industry Certified professionals. Good luck to all the candidates who have signed up to participate this year, and congratulations on taking this important step to reward yourself and your profession. For more details on Landscape Industry Certification, including test dates and an application form, visit LandscapeIndustryCertified.com. Adam Braun is a Sales and Project Manager at CSL Group in Ancaster, Ont. Candidates are supported by judges and volunteers at each test day.